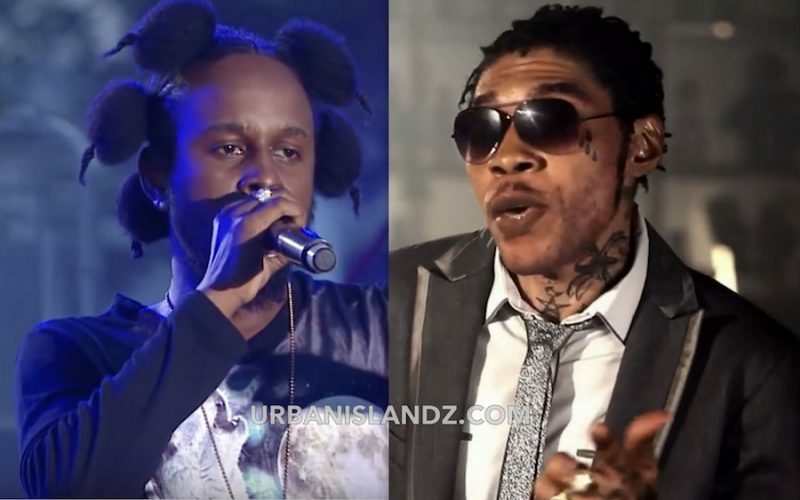 Popcaan used his time on stage at last weekend’s Reggae Sumfest to end all speculations of a beef between himself and his former mentor Vybz Kartel. The “Unruly Boss” deejay was one of the headlining acts on dancehall night where he delivered a well received set. 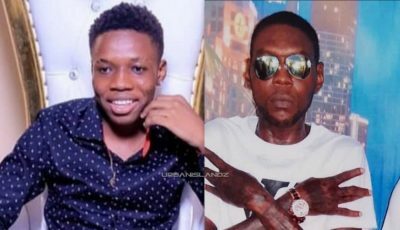 Earlier this month Popcaan made headlines after Vybz Kartel fans accused him of taking a jab at the incarcerated dancehall deejay in a rant posted on social media. “#whaaa them don’t make me? God himself made me…. You think you made me, because u gave me a few highlights I’m the #unrulyboss #unruly me sey #tr8 I’m Frass? AND???? #wickedmanting,” Poppy wrote on IG.